Sephardic Siddur Mobile App translated in five languages – English, Russian, Hebrew, including English and Russian Transliteration. Sephardic Siddur App available in five languages. English, Russian, Hebrew, Russian & English transliteration. Super lightweight app that does not require internet connectivity after initial download. New prayers are added every month. Receive a notification message once new prayers are added. 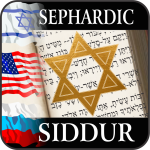 Sephardic Siddur App is verified and endorsed by Sephardic Jewish Congregation. You have the ability to add your own custom prayers. All your daily prayers in your pocket! No need for multiple praying books! Sephardic Siddur is the only mobile application available for Sephardic Community in five different languages including Hebrew, English, Russian, English and Russian Transliteration for portability and ease of use. We’re working around the clock with a Rabbi in getting new prayers added to the app. 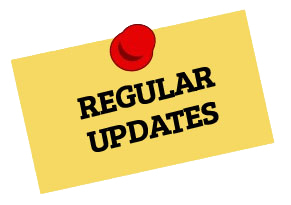 We’re constantly adding new features and improving user experience. Sephardic Siddur app is the ultimate portable prayer book. Search fast thru hundreds of prayers translated in five different languages. 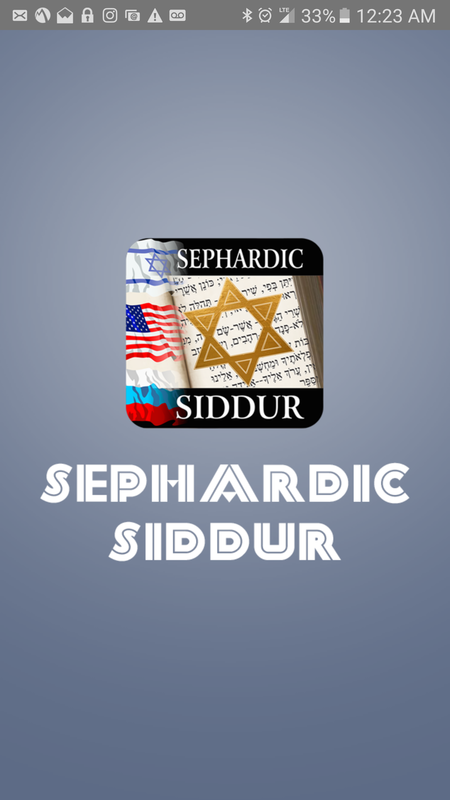 Praying with Sephardic Siddur mobile app made easy and hassle free. Our experience with many Sephardic Jewish congregations around the world have shown and proven sincere desire in Jews to learn and understand all orders of blessings and prayers. Even though there are many books containing various prayers, it often becomes very difficult for multi-lingual communities to find all necessary material combined translated and transliterated in native language. As result, people praying do not know exactly the orders of praying or their meaning. With Sephardic Siddur App, our goal is for every Jew to be able to easily navigate throughout various prayers and blessings, and comfortably orient in any congregation, as well as learn and understand the order of prayers and respective meaning in native language. We hope that Sephardic Siddur App can help any Jew anywhere in the world get closer to Judaism spiritually with meaningful prayers, and truly know and experience the greatness of G-d’s commandments. We thank everyone who have supported us every step in composing and releasing this applicatoin. We sincerely wish and pray that Sephardic Siddur app will be liked by its users, and hope we’ll be successful in releasing more mobile applications in the future on Jewish prayers and laws. May the knowledge of Torah always spread and multiple among the people of Israel, Amen! "Easy to use! Best Siddur! I use it all the time except Shabbat or Holidays. Keep up the good work guys!!" "Awesome siddur, many kudos! This is a great siddur, thank you so much guys! I use this every day. This is a lifesaver. I go and see translations in so many languages... find out meanings of so many prayers that I was reading every day!!!" "I found this because I was looking for something that was easy to use and navigate. I had tried two other apps but they were difficult to use... So after asking a friend who who recommended this I decided to give it a chance! I am happy that I did as this is pretty convenient and easy to use." "This Siddur app is great! Packed full of features in a beautifully designed interface." Sarah Nimish, CEO, Mac Inc.
"Amazing Siddur with Russian transliteration. No other Siddur app compares!!" * No spam, ever. Your email address will only be used for receiving updates.